Edusafar has published Current affairs every week. As current affairs is an important part of General Awareness section of every exam. You can read Weekly current affairs here. Daily current affairs in the Gujarati Language. 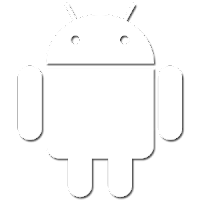 In this section, e gave all latest current affairs from territorial Current affairs, National Current Affairs, International Current Affairs, Sports Current Affairs, Schemes related current affairs, political current affairs. Current Affairs – January 2017 with Latest Current Affairs for Banking, SSC, CLAT, UPSC, State PCS, IBPS and other Competitive Examinations. 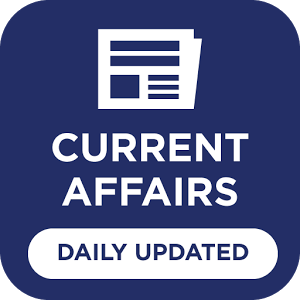 Current Affairs Today – January 2017 with news summary on current events of national and international importance. Upcoming competitive exams in Gujarat Government and all other exams. We try to provide all important current affairs related to exams.  If any important current affairs are missing you can write down this in the comment box that helps many students. As you know that current affairs are the main part of any exams. There are minimum 4 to 5 questions based on current affairs in any competitive exams. So we have to know all the latest current affairs from local, national and international.